6 inch in height. There are 4 hurdles per set. 1 piece high impact plastic tubing which can sustain heavy impact and shots with soccer balls. 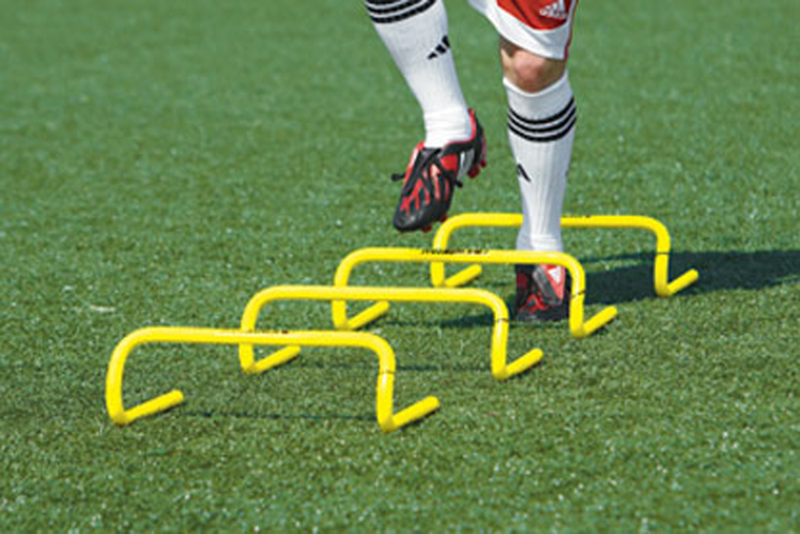 These hurdles are a great training tool for improving speed, strength and agility in goalkeepers. There are limitless uses for these hurdles when it comes to training. Your only limitation is your imagination. 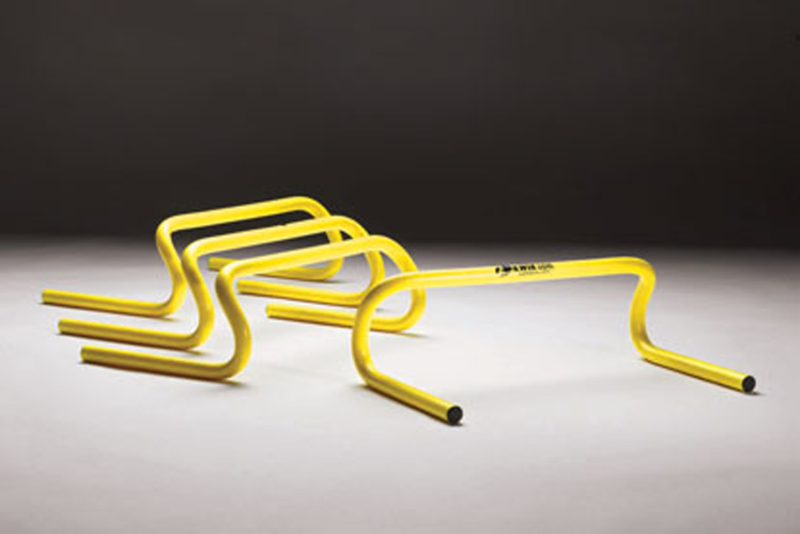 Kwik Goal supply these very same hurdles to the US Men's and Women's national teams and throughout the World to professional and collegiate teams. If you want to train like the pro's, these are the hurdles for you.